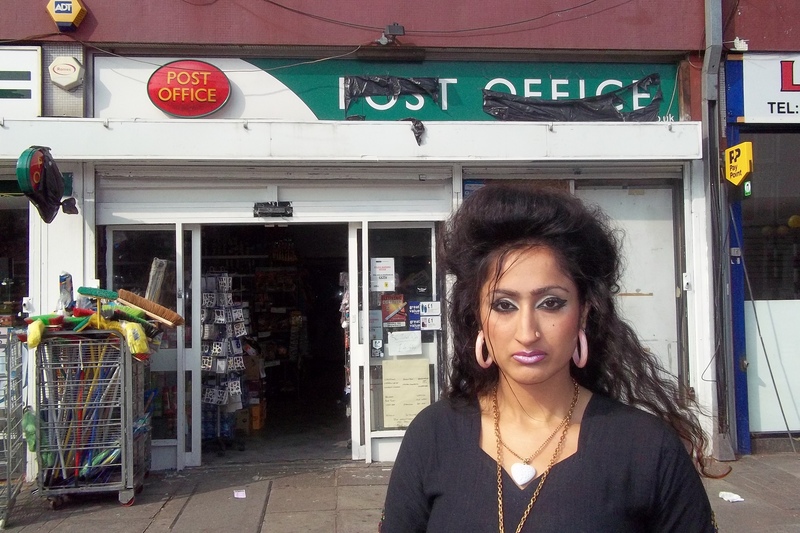 I find it incredible that Norland Ward has lost two post offices in the past few years, and now has none. Local people now have to take a bus or walk up to 20mins for postal services and to collect benefit and pensions, or send paid carers to do so, instead of providing home care. It just proves to me how out of touch local Councillors are. It is quite shocking to hear that someone has been mugged because they had to travel to Shepherd’s Bush and were followed home. The perpetrators are guilty but local Councillors also have some responsibility to provide such a vital service to the community that uses it. Vote for me and I will be your local voice for local people on issues that matter.